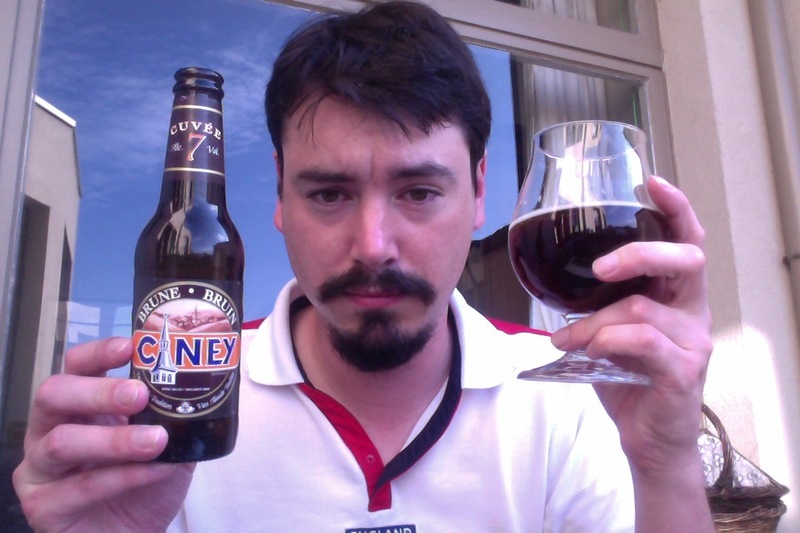 Along with the Leffe Ruby, I also picked up a bottle of Ciney Brune, a Ramée Ambrée, a Carrefour Kriek, and a Mont des Cats Trappist beer. Over the last week, I made sure to drink them all before today’s journey to London! If you read my British Beer Bottles post, you would know that I have been cleaning out my room. 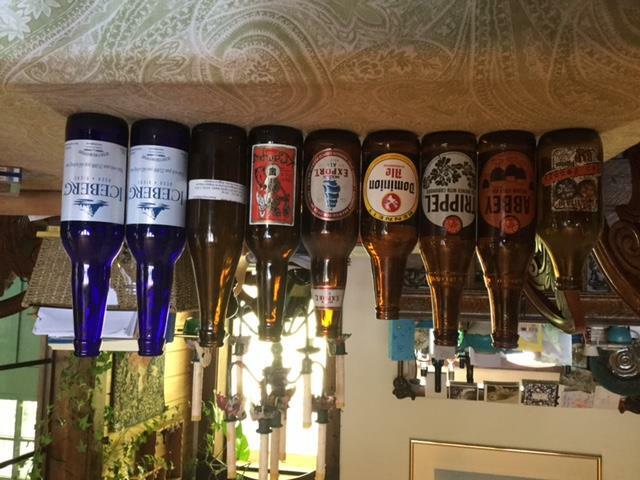 While in that post I disposed of several bottles that I had never even sampled, this time around I have managed to get rid of several bottles that I did personally consume, some of them even for this blog. You’re gonna love this blog post! 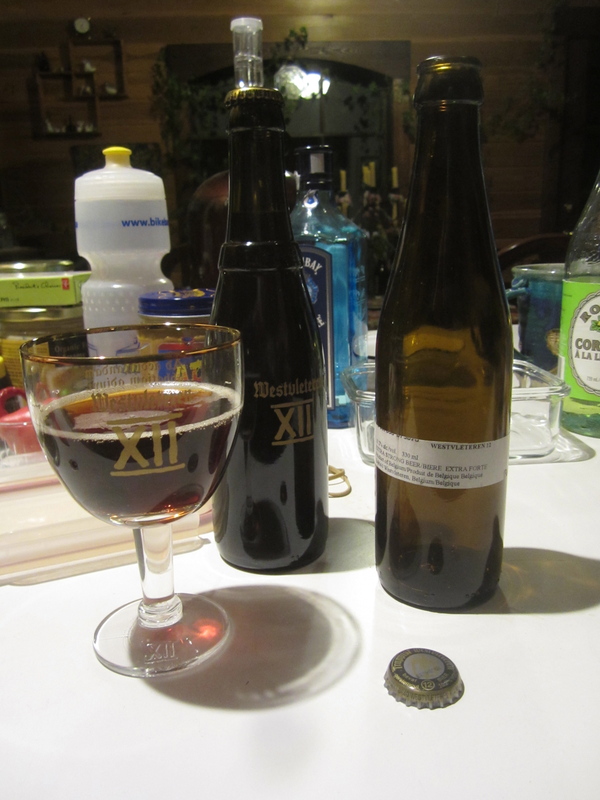 Westvleteren 12: The Best Beer in the World?? Date a boy who drinks. Date a boy who spends his money on fine alcohol instead of cars, who decorates his house with empty bottles instead of Sports Illustrated Swimsuit posters. Date a boy who has a list of beers he has tried, and a list of beers he aspires to try. Find a boy who drinks. Not one who drinks ten Budweiser every Friday night, but one who tries a new beer every time he visits the craft beer section of the specialty liquor store. He’s the one who spends half an hour browsing in the liquor store, only to buy one beer. You see that weird guy asking for his whisky neat, and then having to explain to the sports bar waitress what that means? He’s the one you want. 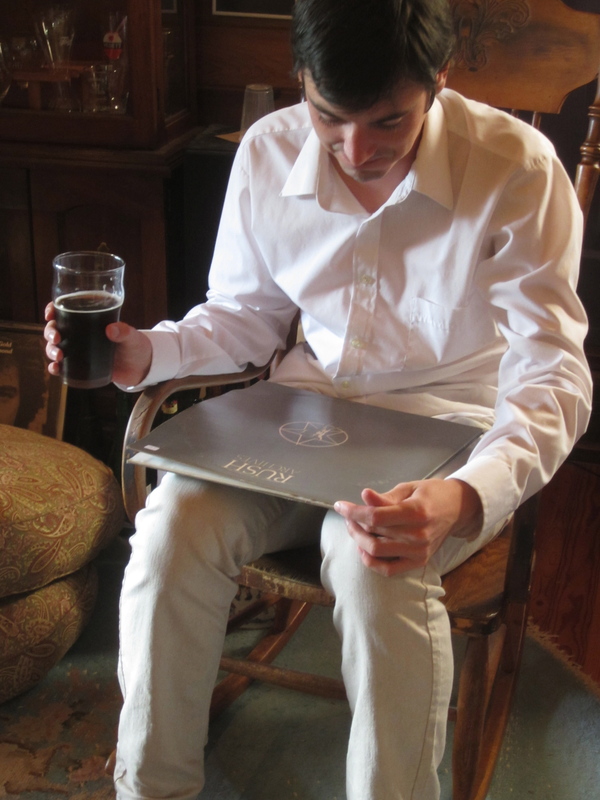 He can’t resist analysing the nose of the cheap whisky he just ordered. Ever since I returned from Belgium, we have periodically hosted Belgian beer drinking events at our home, each one known as a Stamhuis. I came up with the name by taking the Belgian term “Stamcafe,” which is a way of referring to one’s local pub, and then replacing “cafe” with “huis,” the Dutch word for house. We originally hosted several “tasting Stamhuizen” with friends who were interested in expanding their knowledge of Belgian beer. 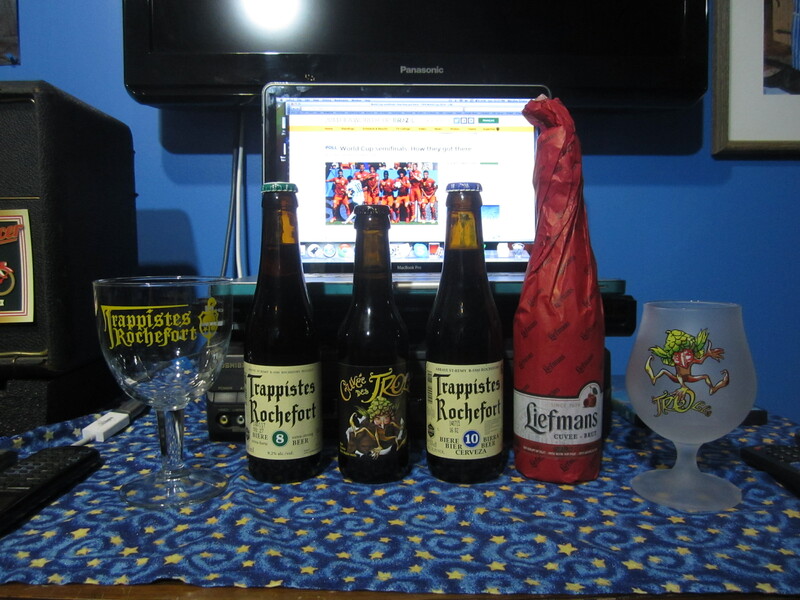 A typical tasting session involves 4 people each trying 1/4 of 8 different Belgian beers from 7 or 8 different styles. 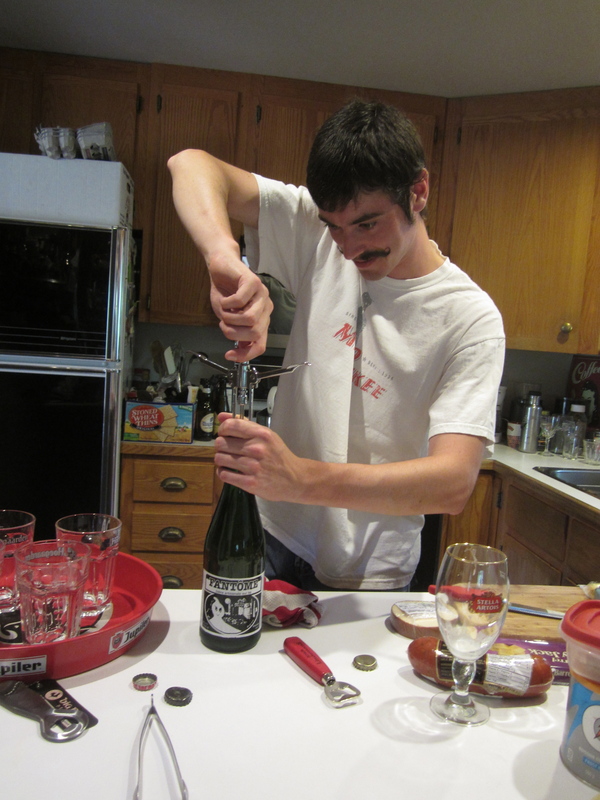 After several of these tasting events, we were able to invite people over for a”drinking Stamhuis,” where instead of having people taste specific beers, we would simply hang out and drink any Belgian beer we felt like. 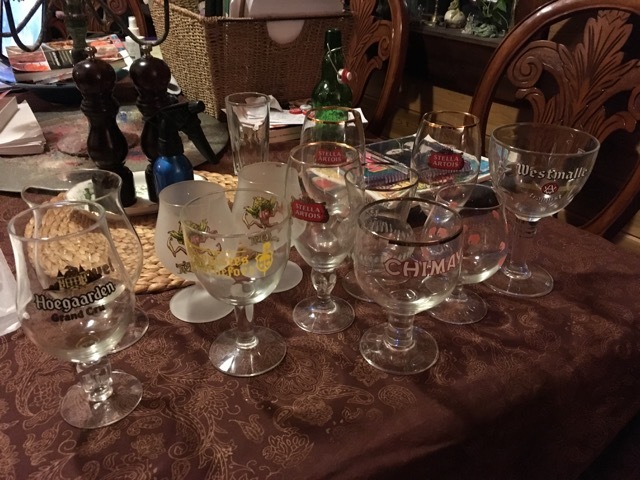 At every Stamhuis we use my extensive collection of glasses, serving trays, coasters etc. to create a temporary Belgian beer cafe inside the house. Stamhuis 20 was a combination of a tasting and a drinking event, with several certified tasters and 4 new recruits in attendance. Other than a bottle of Westvleteren 12 being shared between 10 people (silly I know!) the highlight of the night for me was trying the Fantôme Saison for the first time!